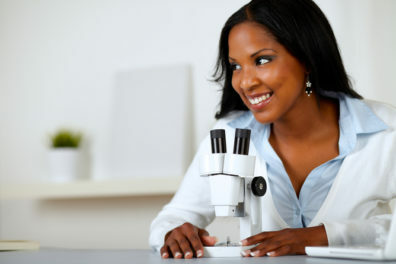 Increasing numbers of women in STEMM faculty and leadership in higher education is a challenge requiring capacity building and problem solving within and among educational institutions at all levels, involving graduate students, postdoctoral trainees, faculty, and administrations. 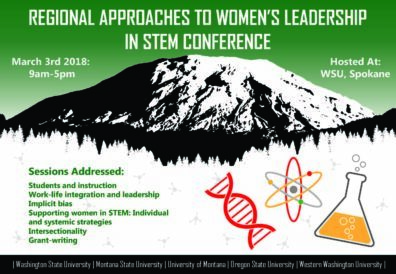 This regional conference is intended to build (1) competence and motivation to pursue leadership roles, and (2) organizational systemic strategies for increasing support to women in STEMM. 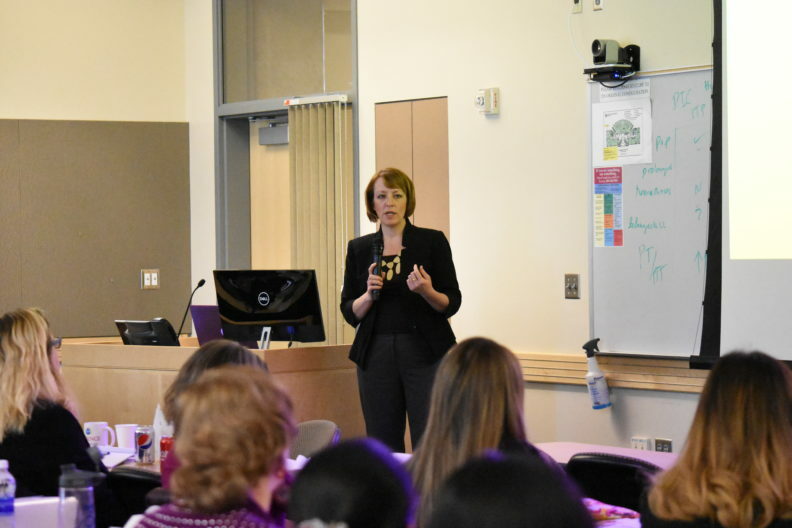 These goals will be accomplished through leadership training, gender in STEMM/academia presentations, and break-out groups aimed at enhancing capacity in grant writing and instruction, specifically addressing early career challenges.